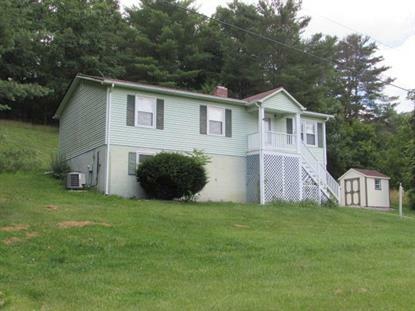 for $115,000 with 3 bedrooms and 1 full bath, 1 half bath. This 1,008 square foot home was built in 1999 on a lot size of 0.56 Acre(s). Nice 3 bedroom 1.5 bath ranch with full size basement. Home has update baths and new paint throughout. Home has newer heat pump and tilt windows and basement could be finished for more living area if needed. Located in a country setting on .56 acre with new outbuilding and back covered deck and only minutes from Carters Park, I-81 and I-77. Call today before this one is gone.